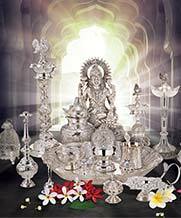 Since decades, Silver is considered nothing less than a luxury. We have always heard of the phrase ‘silver spoon’ which signifies wealth. 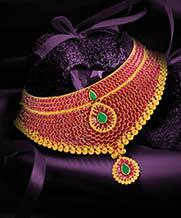 Joyalukkas silver collection binds the aura of luxury in the shape and shine of jewellery. 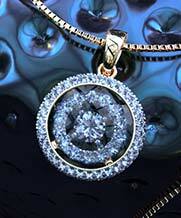 Silver jewellery has its own essence of being timeless and classy. In today’s era Silver is actually trending as it's easy to wear and blends well with all kinds of outfit. From a new born baby to a grown up, silver jewellery is something that can never lose its grace when worn. Today, the contemporary jewellery designers are flocking to silver as its the best combination of beauty and durability. 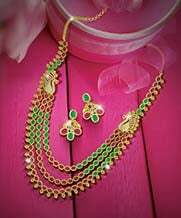 From everyday accessories to extraordinary piece, Joyalukkas has everything that caters to your personal taste. 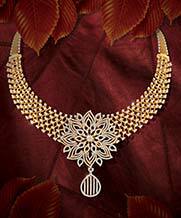 Joyalukkas silver jewellery for women has the remarkable attribute of aging gracefully. 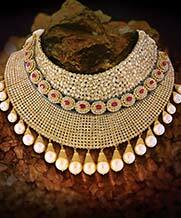 All traditional to futuristic modern unisex designs are available which can add to one’s undying jewellery collection. Silver bracelets still wow wearers withs its shine and affordability. Joyalukkas silver bracelets are mostly freeform designs with elegant curves and polished skin. A perfecto! 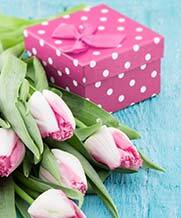 For your loved ones. 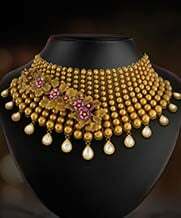 Best Selling designs in the most affordable price to make the wearer feel like one in a million. 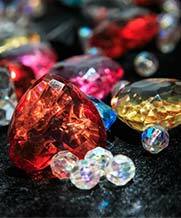 This place is the best to get quality jewellery at unbelievable prices. 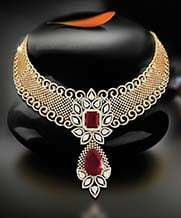 One thing which can be an exceptional gift at the cost one can easily afford is silver jewellery. Explore Joyalukkas silver bracelet masterpieces online and enjoy the timeless grace all over. 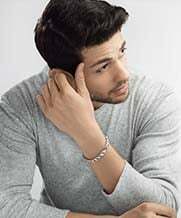 Silver bracelets gives great look for man as well women at every budget! Feel lavish and ornate, yet delicate and refined. Choose these versatile Joyalukkas silver bracelet styles to pair with any ensemble.